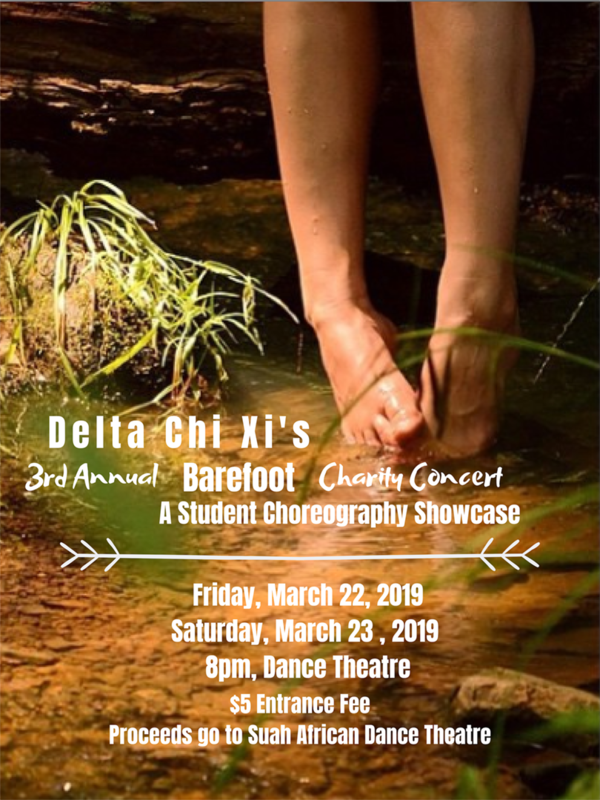 The dance honorary fraternity Delta Chi Xi hosts its annual Barefoot Charity concert will feature student choreography. 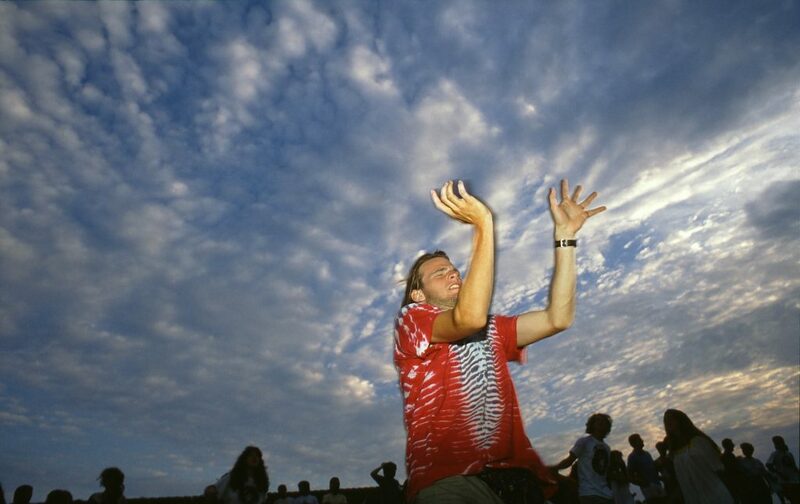 Admission is $5, with proceeds to benefit the SUAH African Dance Theater. Doors open at 7:30pm.